Are you the resident foodie in your family? Do your friends always rely on your best judgment for where to grab dinner before heading to a movie? Let's make sure that you aren't leading your friends and family into a trap, and make sure that while great tasting, your favorite foods are healthy as well! Does your stomach feel a bit upset? 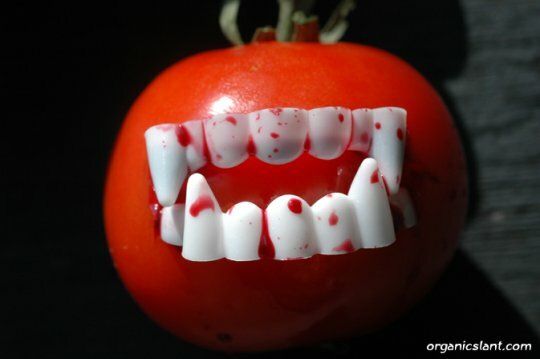 It turns out that unripe tomatoes and their stems contain alkali poisons that can potentially be fatal if consumed in large quantities. The most common side-effect is simply a tummy ache, but with people blending up tomatoes into paste, concentration of these ingredients can be of concern. Did you know that cashews have to be steamed prior to packaging and shipment to your local grocery store? This is due to a significant presence of urushoi in raw cashews. What is urushoi you ask? Well, let me save you a quick trip to Google and tell you that it is better known as a chemical in poison ivy. Remember that time you went camping and you couldn't stop itching for weeks? Well, unsteamed cashews would leave you far worse and could be potentially fatal. 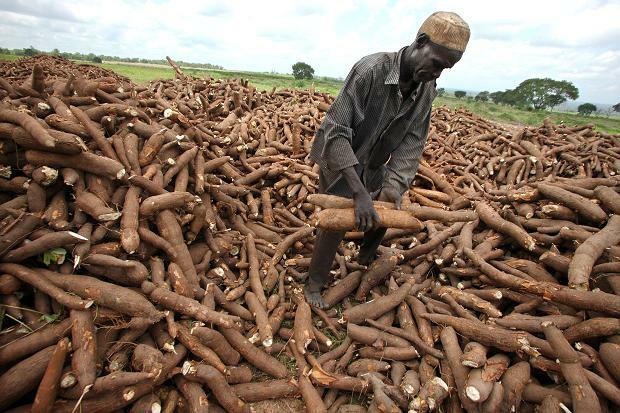 Cassava is a popular fruit in South America and Africa. While prized for its juice, there's a deadly side to this bland tasting vegetable. The roots and leaves contain, you guessed it, cyanide! What is it with food and cyanide these days? The seeds from your favorite foods could potentially be deadly if consumed in meaningful quantities. This is due to the presence of prussic acid, which is a type of hydrogen cyanide! 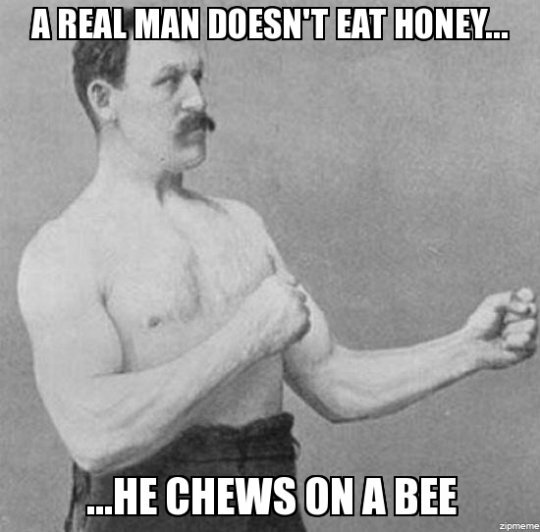 As goofy as it may sound, chewing bees may be marginally safer than eating unprocessed honey. Honey, in its raw state contains concentrations of grayanotoxin. This toxin is removed as part of the pasteurization process, thankfully. Consuming grayanotoxin leads to symptoms similar to vertigo on steroids; consuming more than a few tablespoons is a recipe for disaster. So, you want to get high using commonly found ingredient at your local supermarket? Well, you're in luck! 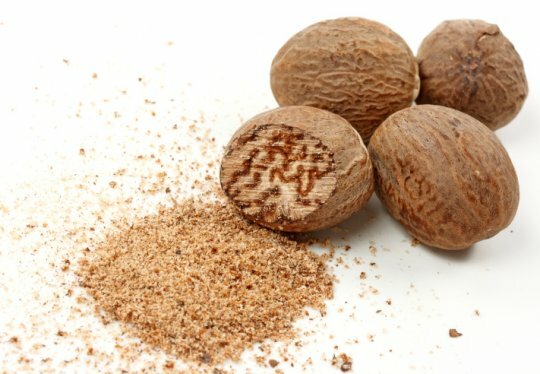 Nutmeg is highly hallucinogenic and can be quite the party favor. 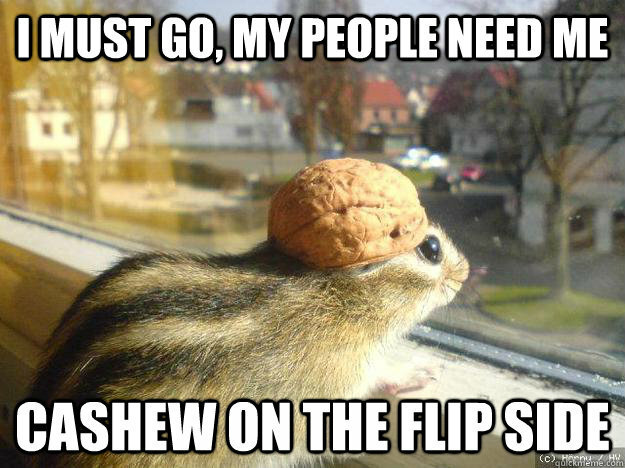 So what's the downside you ask? Well, it turns out that more than a quarter of an ounce causes some pretty nasty side effects. So this one is at your own risk. You like your mom's famous rhubarb pie? Well, turns out that although the perfect complement to your sweet tooth, there's a dark side to this rather innocuous fruit. 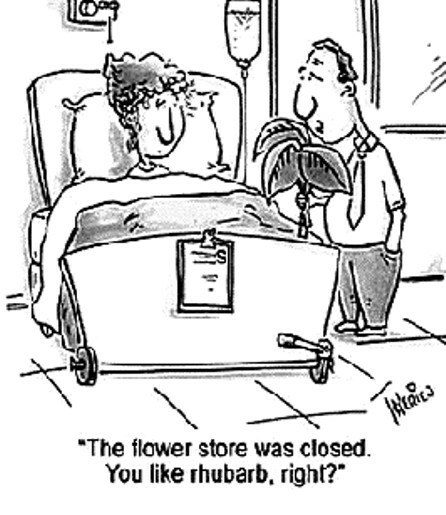 If you've been eating extra helpings of rhubarb anything, you may be at risk for kidney stones. High concentrations can cause even more painful side-effects. You know that thermometer you look at every morning before venturing outside? Inside there's something called mercury, which causes insanity if ingested. Guess what else has mercury. You guessed it! 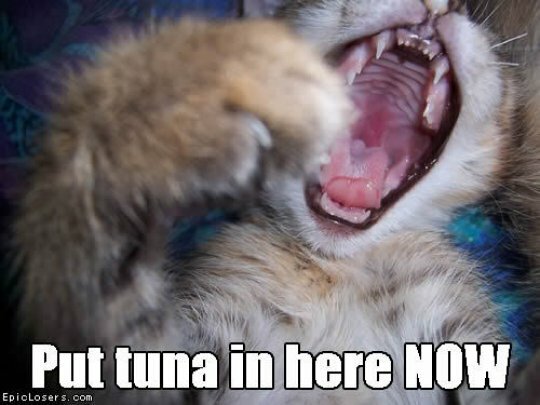 Tuna absorb mercury from their surroundings which is then consumed when eating tuna; raw or cooked.